The West Highland Way is an iconic trail leading almost 100 miles from Milngavie near Glasgow to Fort William at the foot of Ben Nevis through some of the finest scenery in Scotland. 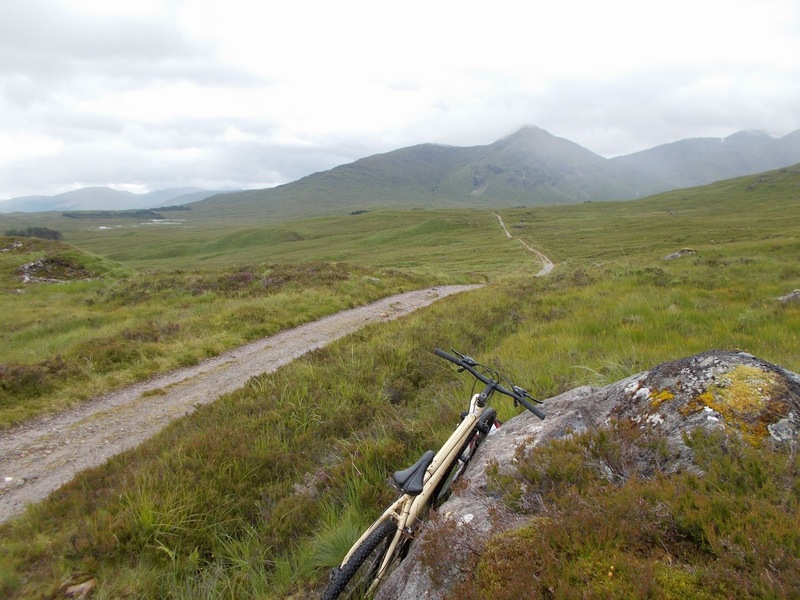 The route is a long distance hiking trail not a cycle path and I have read reports of people having to carry bikes for long distances over part of the route along the eastern shore of Loch Lomond. This section though was all rideable by mountain bike if pretty rough in places. This entry was posted in biking, Scotland and tagged cycling, landscapes, mountain biking, mountains, outdoors, photography, Scotland, Scottish Highlands, travel, wilderness. Bookmark the permalink. Hmmm… not sure if the first comment went through. Thanks for the tour, it looks as if you had a perfect ride to contemplate future writings. Always grateful for the inspirations in your posts.